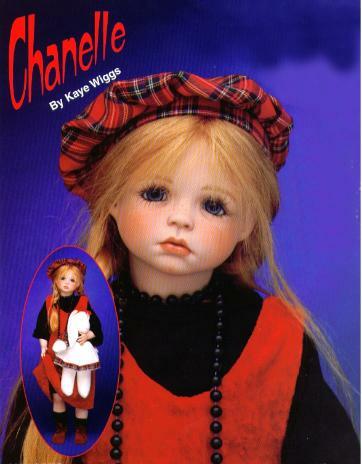 17" resin version of the award-winning 24" porcelain doll. This special doll is available as a limited edition of 15 full set dolls, available to PNW Doll Expo attendees only. Full set includes the doll, eyes, wig, and clothing. Chanelle will be on MeiMei body. Photos are of the porcelain doll. Due to time constraints, we are using these photos and will post the resin samples as soon as they arrive. There maybe some variations in fabric and accessories.